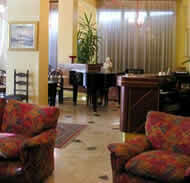 Lecco hotels are very well suited to the many business travelers who come to visit Lecco’s booming industry. 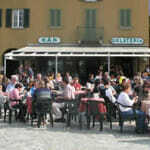 Located 40 km from Bergamo’s Orio al Serio airport it is a great place to begin adventures on the eastern side of Lake Como. 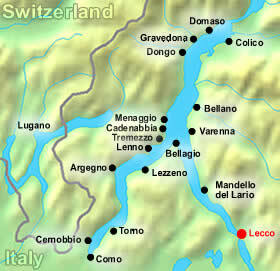 Now you can do a search to compare the rates of all Lecco hotels by choosing your preferred dates from the search box below OR you can browse through all the hotels listed below. 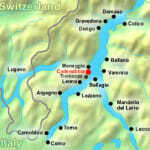 Location: 3 minutes away from the train station in the heart of Lecco. 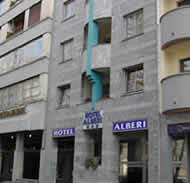 Description: Extremely popular and very modern hotel in a wonderful location of Lecco, with spacious rooms a friendly staff. Be sure to take a room facing the Adda river. Location: Right on the lakeside about 3 minutes from the train station. 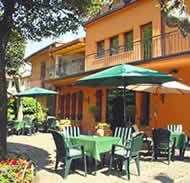 Description: Wonderful, quiet location of Lecco with a park in front of the hotel. Nice rooms with views of the lake include a balcony. Great value for your money! 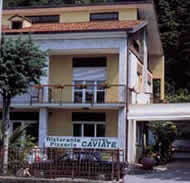 Location: 5 km from Lecco in the small town of Vercurago with a view of the hills. Description: Very rural location but a wonderful value for your money especially for those that like being close to nature. Clean and tidy rooms, and exceptionally friendly staff. 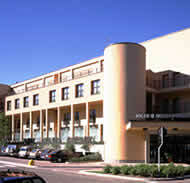 The hotel also hosts two fine restaurants. 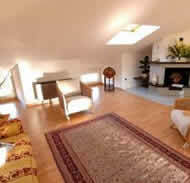 Location: 1.5 km from the train station and a short walk to the Adda river. 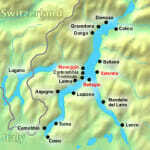 Description: Located in a quiet, secluded area of Lecco. Basic, but comfortable rooms with modern decor and all the standard 3-star amenities. Be sure to request a room with lake view! Location: Right on the lake and a 5 minute drive from the train station. Description: Recently renovated, this modern hotel has spacious rooms facing the lake with all standard 3-star amenities. No Online Booking Available. Call +39 0341 350992 to check rates/availability. Description: Budget Hotel. English may not be spoken. No Online Booking Available. 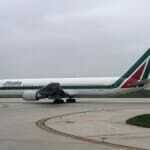 Call +39-0341 367583 to check rates/availability. 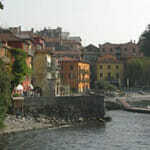 Lecco Italy has a large number of 1 star Lake Como hotels to suit the needs of budget travelers looking for very basic rooms and amenities. English may not be spoken at many of these places.